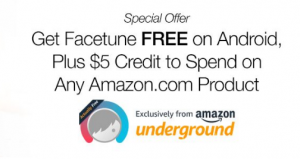 Download Facetune FREE, Get a $5 Amazon Promo Credit! 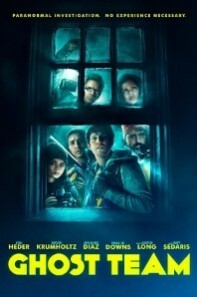 VUDU: Select HDX Rentals FREE! Footloose Motion Picture Soundtrack: FREE Download From Google Play! FREE eCookbook: 14 Valentine’s Day Desserts Recipes! FREE Janis Joplin Greatest Hits Album on Google Play!